Want clear, rejuvenated skin fast? 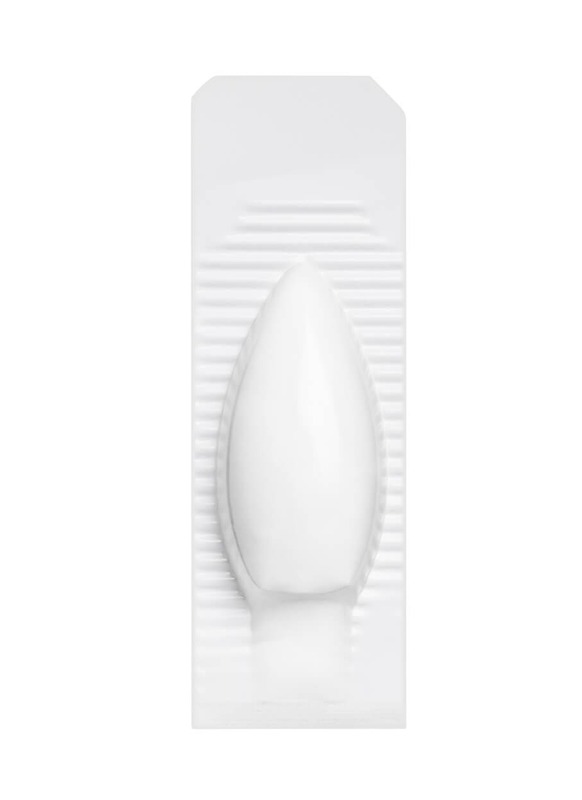 Containing 1500 mg of pharmaceutical-grade, max-strength glutathione, our Glutathione Suppositories 1500mg means you can enjoy all the benefits of this powerful skin-boosting antioxidant in the comfort of your own home. Women and men have been searching for many years to find a safe but effective way to lighten the skin, inspired by a celebrity culture filled with lighter-skinned actors, singers and models they are keen to emulate. The internet is awash with creams and tablets promising skin lightening but many of them contain dangerous, mercury-based ingredients and are often accompanied by potentially serious side-effects to the user. Skin lightening creams that contain hydroquinone work by bleaching the skin, but often culminate in patchy, unsatisfying results. Now we can offer a solution; glutathione supplementation has become a potent alternative to these treatments, offering a harm-free and guaranteed method of lightening your skin, while maintaining optimum skin health in the long term. Glutathione is now known to be one of the most powerful antioxidants found in nature, renowned for its wide range of benefits for the human body, so as well as lightening and brightening your complexion, glutathione can also promote healthy skin and overall well-being. Glutathione plays a key role in many of the important functions of the human body, making it one of the most versatile and indispensable nutrients required for optimal health. It is found in all of the cells in our body, although the highest concentrations are in the liver, spleen, pancreas and kidneys. 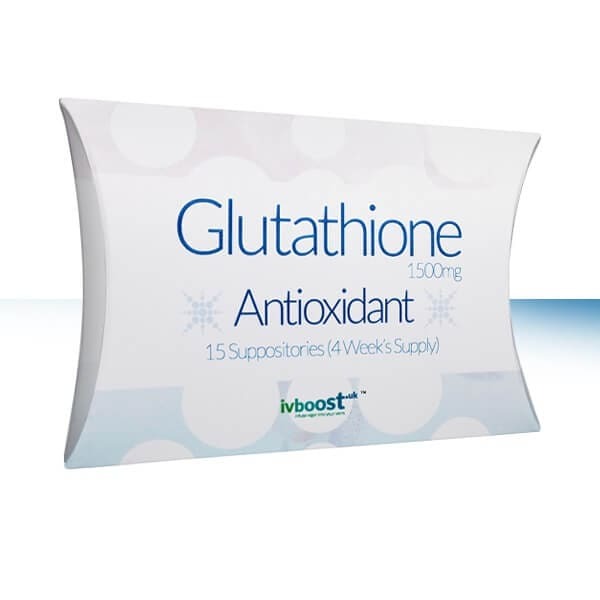 Glutathione’s most important role is as an antioxidant; these are nutrients which protect the body from damage caused by free radicals, the molecules that are released by oxidative stress. The body naturally discharges free radicals on a daily basis, but levels can build up as a result of ageing, stress, bad diet, smoking, sun exposure and environmental pollutants. The damage caused by these free radicals can greatly impact on our immune system, leaving us prey to opportune illnesses. It is also thought to be a contributing cause in most autoimmune, degenerative and age-related diseases, such as Alzheimer’s, Parkinson’s, rheumatoid arthritis, coronary artery disease, high blood pressure and stroke. It is also linked to deterioration in the quality of our skin, resulting in wrinkles, age spots and other signs of visible ageing. 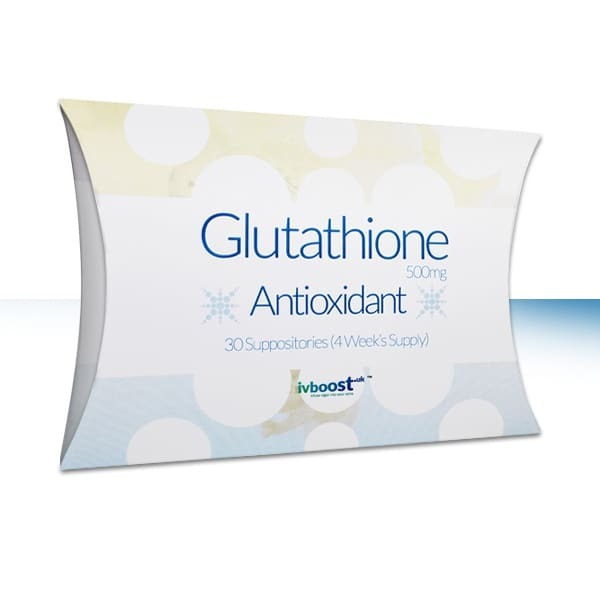 Boosting our levels of antioxidants is key to combating free radical damage and glutathione is a powerful source. In the liver it detoxifies toxins and plays a role in DNA repair. In terms of skin health, it slows down the ageing process, improving skin quality by shrinking pores and clearing up hyperpigmentation. It can also help with acne prevention and the improvement of acne scarring. Results depend on the individual, but we advise one glutathione suppository every evening for the first two weeks and then one every other evening thereafter to maintain results. Enjoy your evening meal with at least one glass of water, at least two hours before bedtime. Once you have emptied your bowels remove the suppository’s plastic wrapping before insertion. Using an emollient such as Vaseline can be helpful. If possible, try not to empty your bowels again before morning or at least a few hours for maximum absorption. Try not to empty your bowels again before morning or at least for a few hours to allow the body to absorb the glutathione. 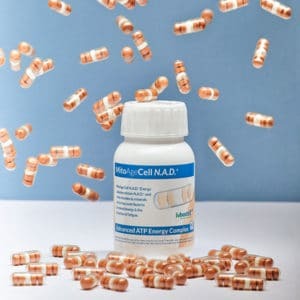 We also recommend you take oral vitamin C supplement as this aids absorption of Glutathione. 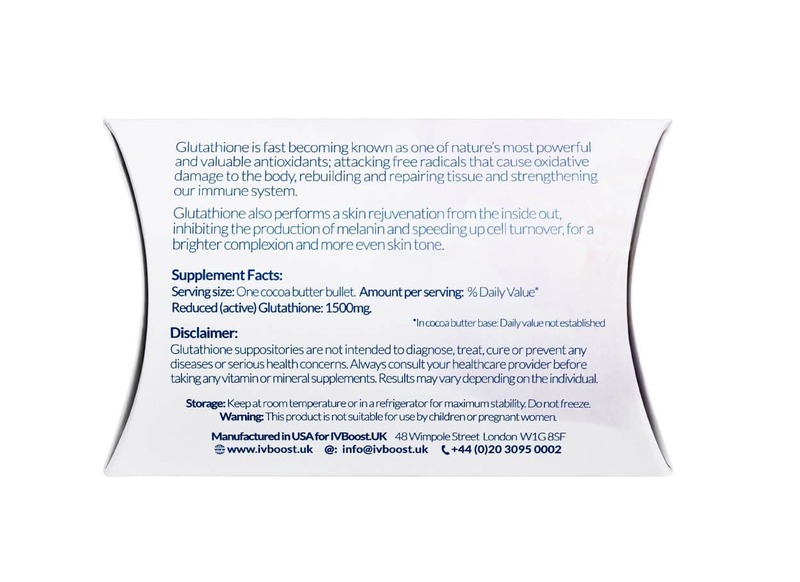 Before embarking on a Glutathione supplementation programme, we recommend you to seek advice from a medical professional and although supplementation can be used safely and effectively in combination with conventional medical treatment, it should never replace any treatment advised by your doctor. 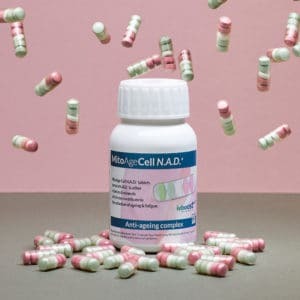 We also recommend you take oral vitamin C supplement as this aids absorption of Glutathione. Glutathione suppositories should not be taken by pregnant or nursing mothers and are not safe for use by children. We advise that you store the glutathione suppositories in a refrigerator or at room temperature. To maintain stability, do not freeze or expose to sunlight. Vitamin drip therapy: how to avoid jet lag this summer holidays?